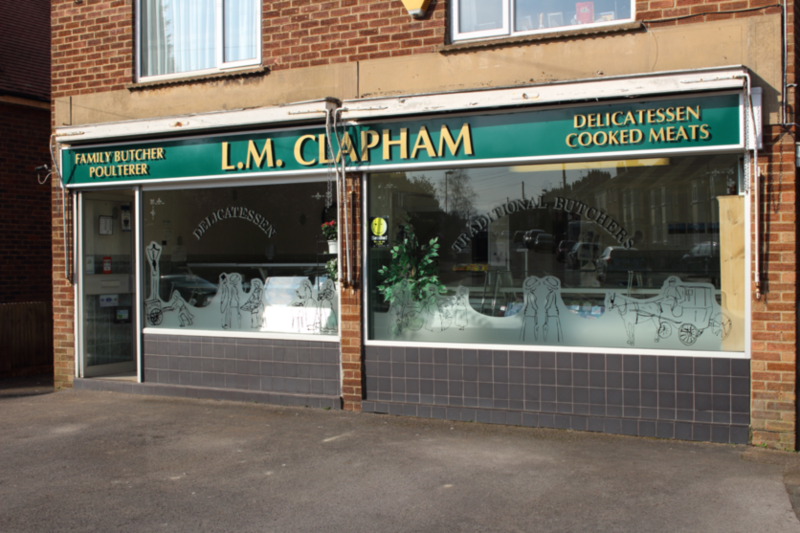 Open Monday to Saturday, LM Clapham are a traditional family butcher, located on the edge of Horsham's town centre. 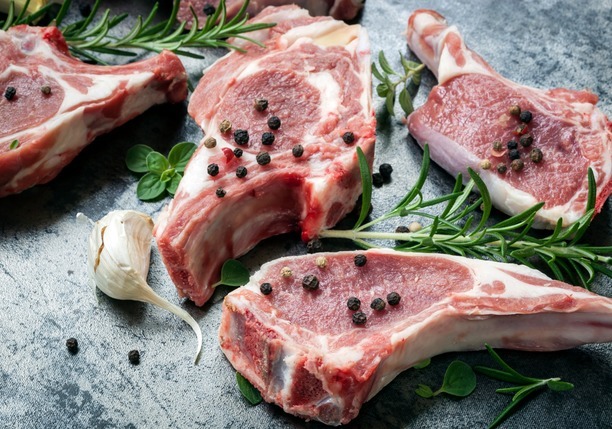 We have free on- site parking and offer free local deliveries, and our shop is full of the finest fresh meat, game and deli produce. 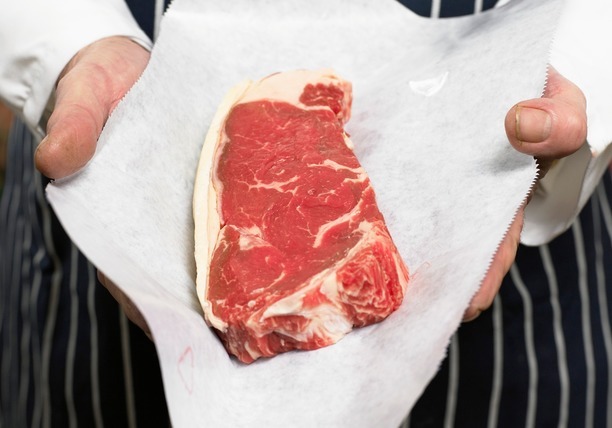 Our Butchers have well over 100 years experience between them, and they are always willing to provide as much advice and help as you need on how to store and cook your food. 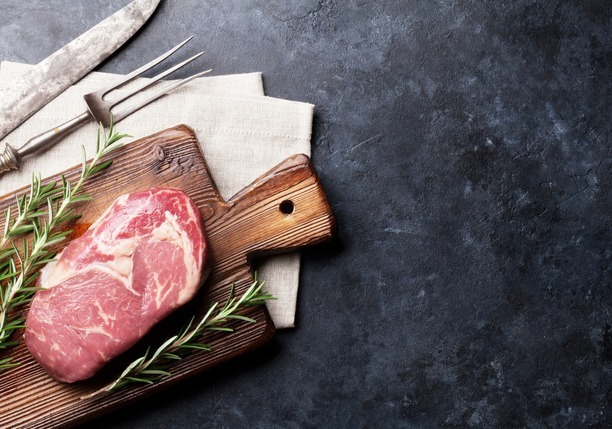 Our burgers and sausages are made on the premises, and we source locally wherever possible. You can be sure of a warm welcome when you enter our shop, and to be taking away high-quality produce when you leave us. We offer a free next day delivery in Horsham and the surrounding area. 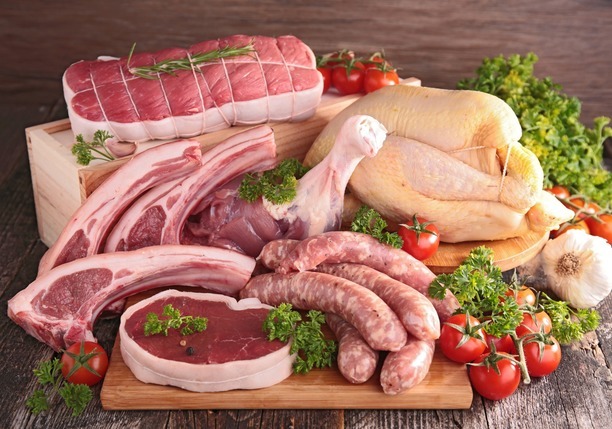 Simply call us on 01403 252822 and place your order today. If your call is after opening hours, please leave your order on our answerphone. We will deliver you order on the next working day after your order is placed. We take payment by all cards, including contactless, and ApplePay. We are open from 8.00am to 1.00pm on Good Friday, and we will be closed on Easter Monday.